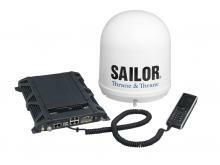 SAILOR 250 FleetBroadband harnesses the flexibility of Inmarsat’s successful I-4 satellite service, FleetBroadband. It offers budget conscious fishing vessels, work boats and yachts the opportunity to enter the broadband arena whilst providing the reliability and functionality expected of systems for large commercial vessels. 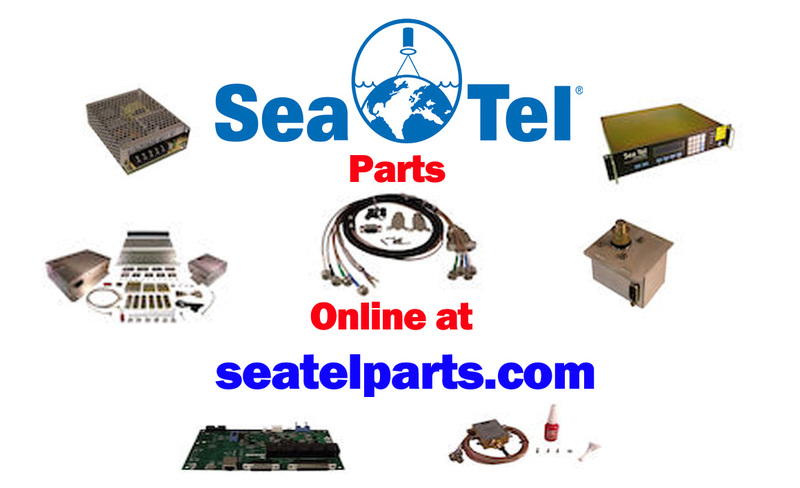 SAILOR 250 FleetBroadband is based on the same architecture as the flagship SAILOR 500 FleetBroadband, and with Thrane & Thrane’s unrivaled experience in satcoms for sea, land and aerospace applications, you can be confident of both the quality of the equipment and the support behind it.